If you want to experience the feeling of a drive-in movie, then this Friday Night’s event with The House is where you will want to be with your friends. The event will take place at 9:15pm on the Columbus School of Law’s lawn. 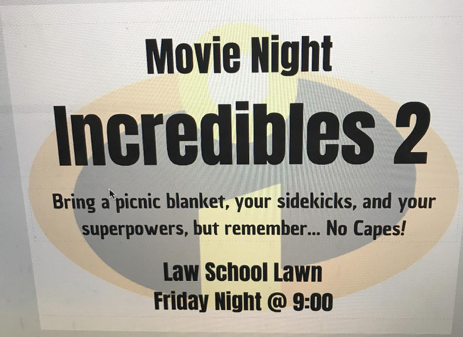 The House will be showing Incredibles 2 and will provide free snacks for all who attend. On Saturday, September 29th from 12pm to 6pm RedRocks, Neapolitan Bistro is throwing an event called “Blame It On Brunch” as a send-off to summer. Their deals include $20 bottomless mimosas and music played by DJ Dream and DJ Jetson. If brunch is calling your name this weekend, RSVP on Eventbrite to reserve your spot. 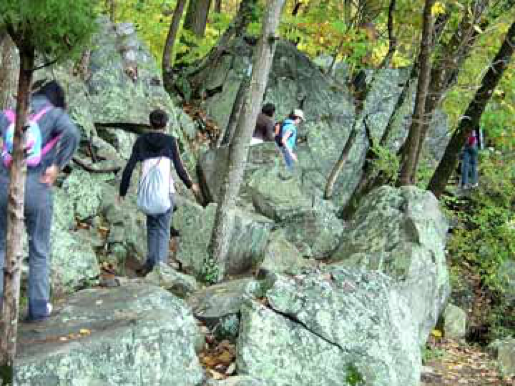 If you love hiking and being outdoors, consider going with Catholic University’s Student organization, CUAdventures on a hike with Great Falls, MD. On Sunday, September 30th, students are hosting their first hike of the year to the U.S. National Park in Maryland starting at 9:15am followed by free food for participants. 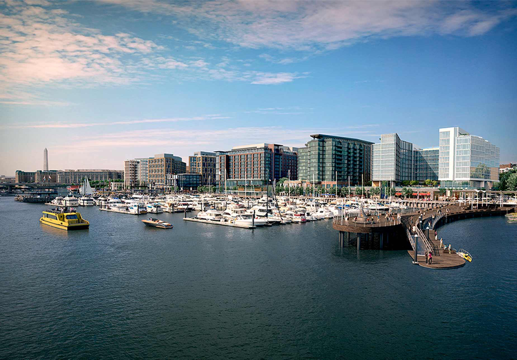 Do you want to enjoy D.C’s beautiful southeast waterfront and restaurants or want to go shopping? 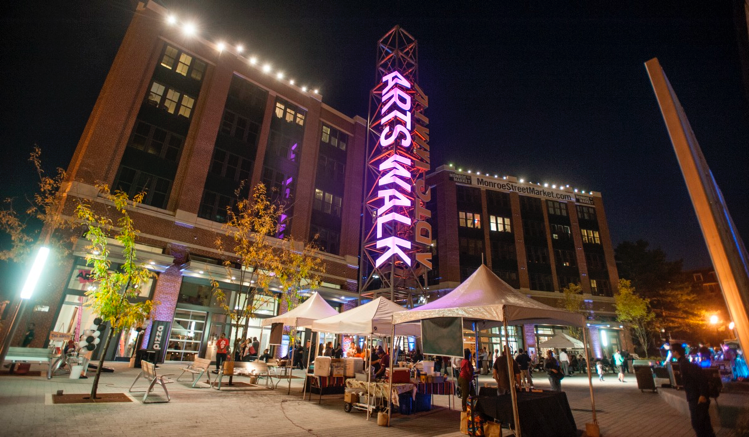 The District Wharf features many different restaurants like, Del Mar de Fabio Trabocchi, Lupo Marino, Jenny’s Asian Kiosk, Hank’s Oyster Bar, District Doughnut and Dolcezza Gelato. Some stores at District Wharf include Anchor, Blush, Patrick’s Fine Linens & Home Decor, A Beautiful Closet and Politics and Prose Bookstore. Experience D.C’s beautiful sanctuary for trees and gardens outside at the United States National Arboretum. 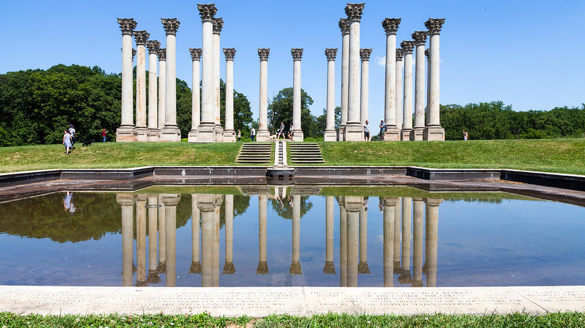 The Arboretum features large columns, originally made in 1828, that make for a great photo opportunity. Doors open at 8am and close at 5pm. Admission is always free! Every Saturday from 9am-1pm, Brookland hosts a farmer’s market located at the Artswalk right next to the Brookland metro stop. Fresh fruit and vegetables are available along with other local vendors that sell food and handmade goods. 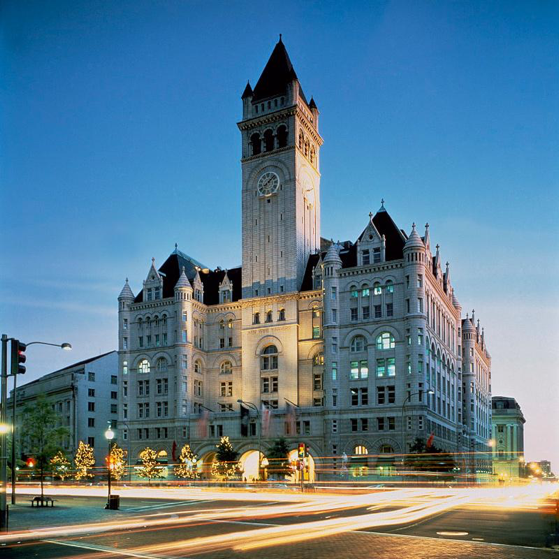 The Old Post Office Tower is now officially Trump Tower, however it is a short walk from the Federal Triangle Metro. The Old Post Office now allows free tours to the clock tower. See the breathtaking view of DC’s skyline from the top of the tower. The building is open to the public everyday from 9am to 5pm. The 1970’s movie, “The Exorcist,” made these steps a famous attraction for students in DC. 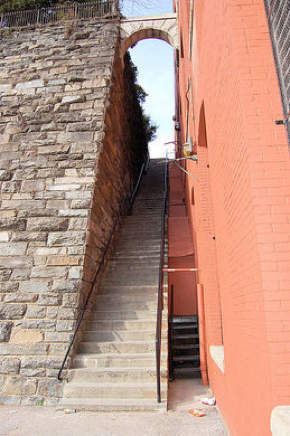 The infamous Georgetown Exorcist Stairs are a prime spot to visit to take pictures. The stairs are located between Prospect Street northwest and 36th Street northwest. 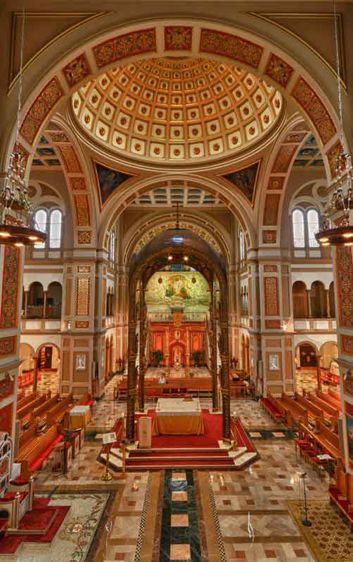 The Franciscan Monastery of the Holy Land in America is located at 1400 Quincy Street Northeast. The Monastery acts as an oasis in the busy city with a beautiful church full of prayer, icons and a green garden with a grotto and flourishing pathway. Guided tours are available hourly on Monday through Saturday from 10am-11am and 1pm-3pm, and on Sunday from 1pm- 3pm. 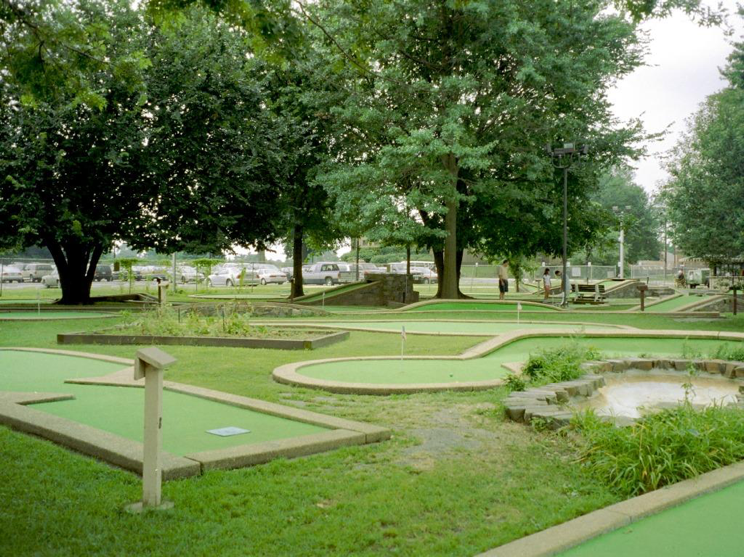 Open each day of the week from 8am to 7pm, children and adults can enjoy mini- golf at East Potomac Park. There are different options to play which include either a 9 or 18 hole courses, a driving range or the family course. To top it off, patrons can enjoy food while playing from the Potomac Grille. ← Previous Previous post: Mother Church: What is our Role?